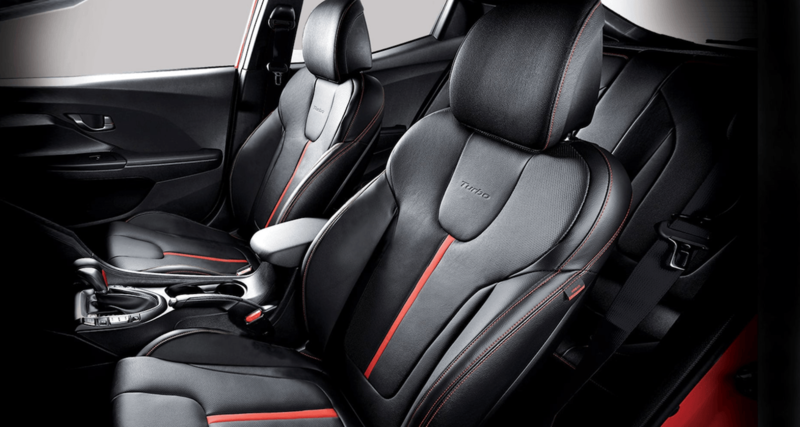 Cutting-edge design, the choice between two engine options, and array of new technology and connectivity features are what make this sports coupe such an exciting driving experience. 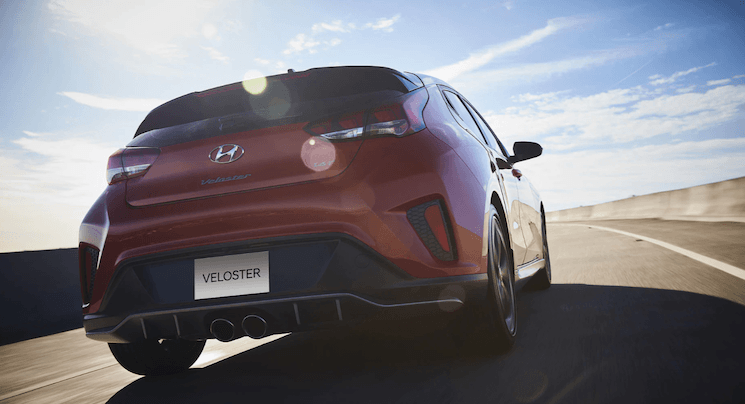 With every choice more exciting than the last, the all-new Veloster is the embodiment of cutting-edge of sports coupes. Choose between two engines, and an array of new connectivity and technological features to craft your perfect driving experience. 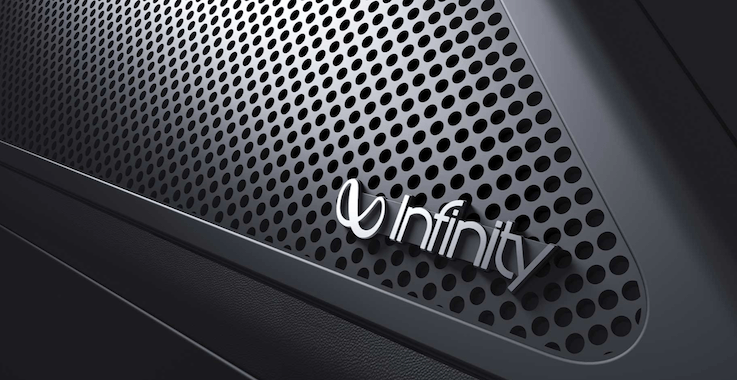 You can control your climate with the available automatic climate control settings. Set your preferred temperature and the system will maintain your settings. Don’t worry if you can’t find your keys in your pockets or purse. 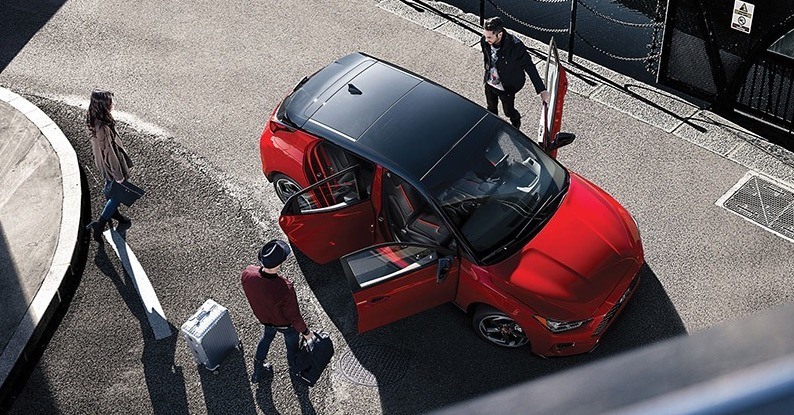 the Veloster will sense the key FOB’s presence and allow you to unlock the doors and start the vehicle. 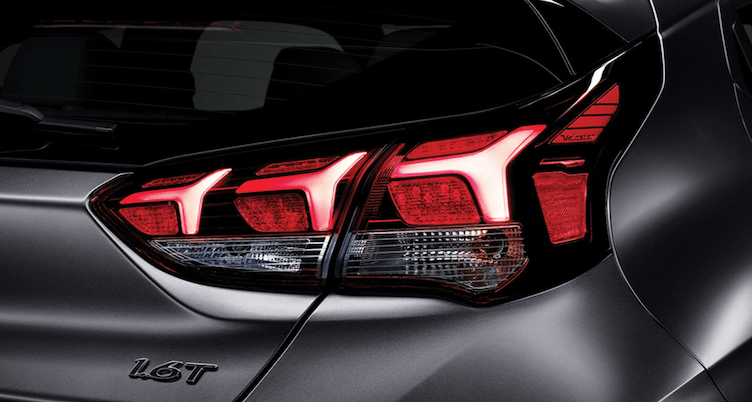 Hug the road closer as the Veloster precision adjusts the brakes on corners and twisty turns. 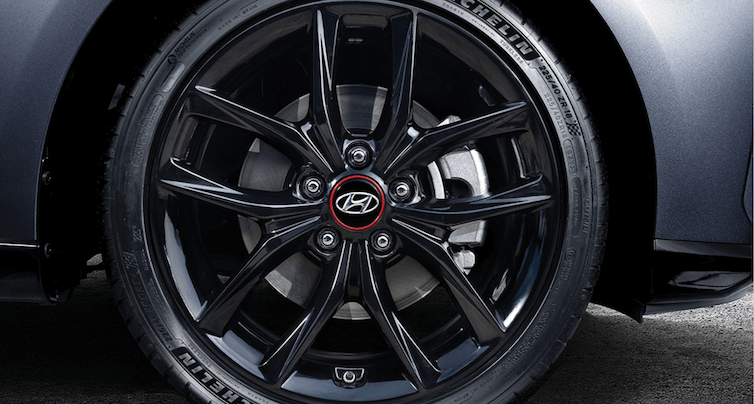 With the power of the engine applied to the appropriate wheels, you improve grip & stability for a more agile drive. personalize your throttle response and steering control. 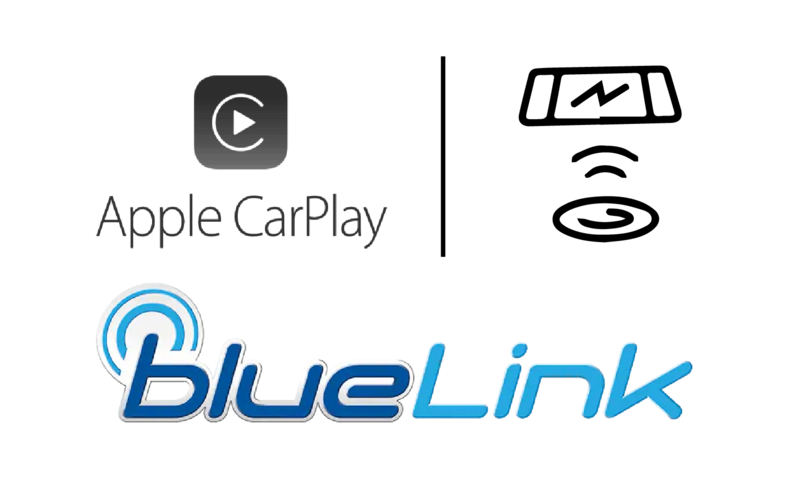 Match your driving style with either Normal, Sport, or Smart settings. 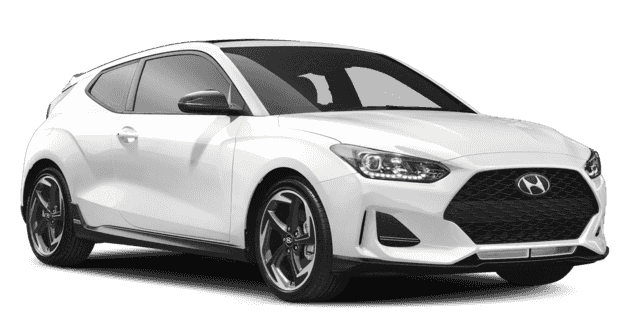 To deliver superior control and safety in the Veloster, the state-of-the-art platform with the Advanced High Strength Steel was built at its core. By absorbing and redirecting harmful energy during a collision event, the SUPERSTRUCTURE™ helps protect the vehicle’s occupants. With exceptional stiffness and strength, the SUPERSTRUCTURE™ also offers more precision in the suspension components to enhance the balance between handling control and ride. The available blind-spot collision warning is designed to help you confidently change lanes. Radar is used to detect any vehicle hiding in your blind-spot as you change lanes. It works in conjunction with Lane Change assist which indicates whether it’s safe to merge in front of any approaching vehicles. Receive early warning for vehicles approaching from either side as you reverse into traffic, even if they don’t appear in the standard rearview camera.. The standard review camera is designed to offer you greater confidence when reversing, especially with dynamic guidelines which indicate your proximity to objects.